The ultimate feel-good show that has audiences coming back again and again is coming to Lexington. Now it’s your turn to have the time of your life at this smash-hit musical that combines ABBA’s greatest hits, including “Dancing Queen,” “S.O.S.,” “Super Trouper,” “Take A Chance on Me” and “The Winner Takes It All,” with an enchanting tale of love, laughter and friendship. 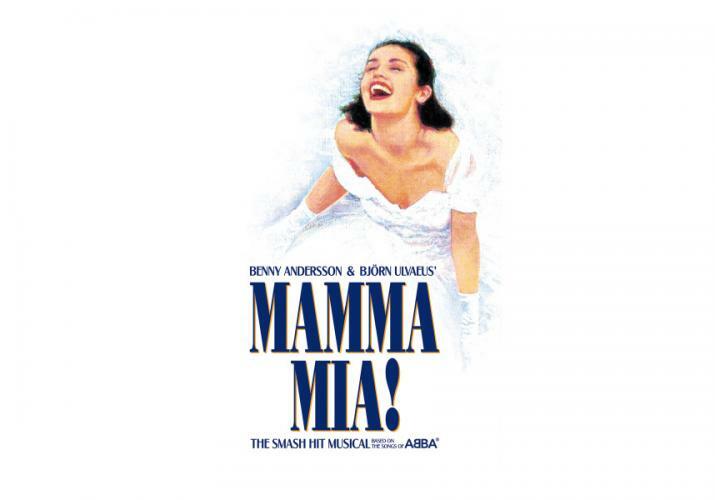 Whether it’s your first visit or your fourteenth, see the show that has the whole world coming back for more, because every time feels like the first time at MAMMA MIA! Tickets to the show range from $30-$125 and can be purchased at ticketmaster.com.